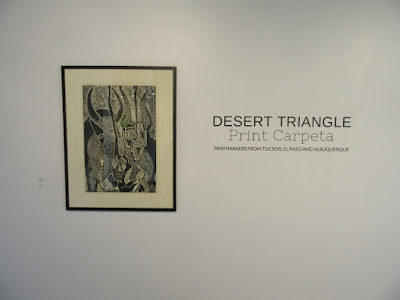 The Desert Triangle met the Bermuda Triangle -- at the Arts Warehouse in Delray, Florida. 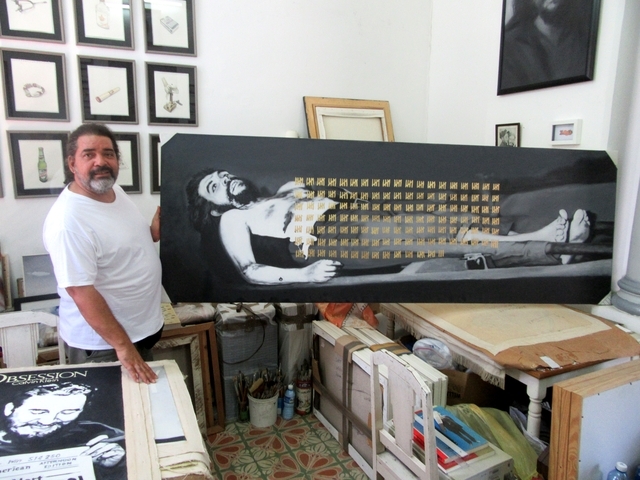 Afterwards we explored the prints and art in the area, from Miami all the way down to Havana, Cuba. 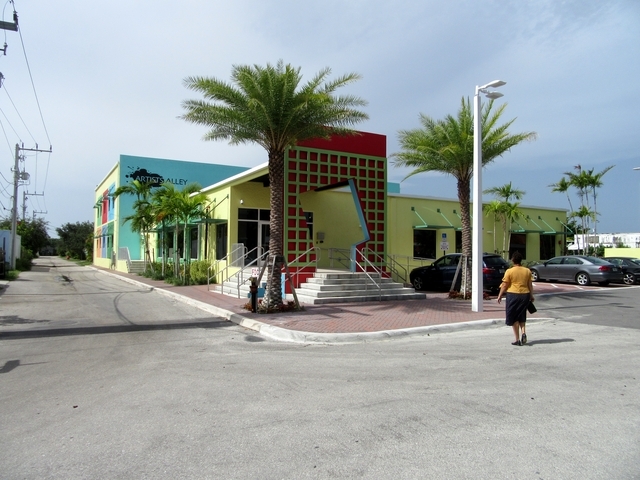 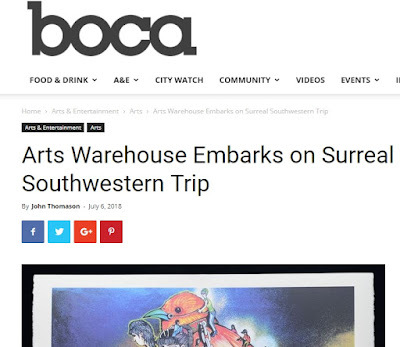 A big "Thank You" to the Arts Warehouse, in Delray, Florida (just north of Miami), for having the Desert Triangle. The gallery space is beautiful, and we had a wonderful opening on July 6, 2018, during the First Friday Artwalk. And "thank you" to Tanya Rich also, who brought the Desert Triangle to Delray. 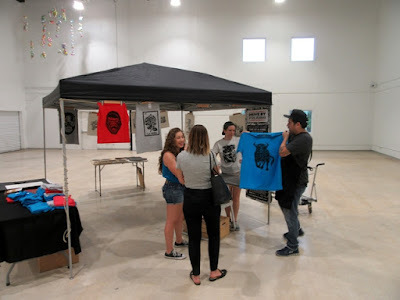 Joseph Velasquez, co-founder of Drive By Press, did live printing at our opening, on t-shirts and paper -- using a skateboard! 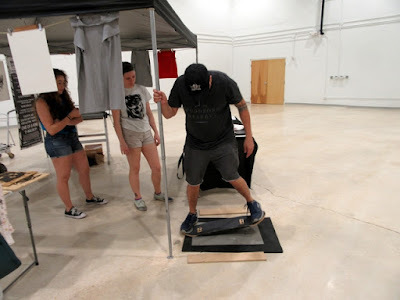 This was the first public skateboard printing event. 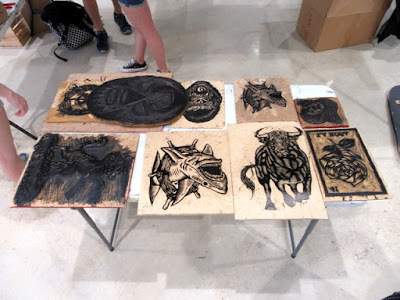 Later we visited Joseph Velasquez's studio at FAU (Florida Atlantic University) in nearby Boca Raton. 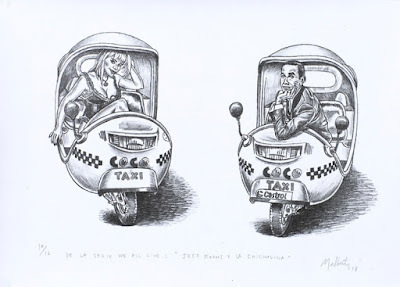 The link goes to the Ambos Lados blog. 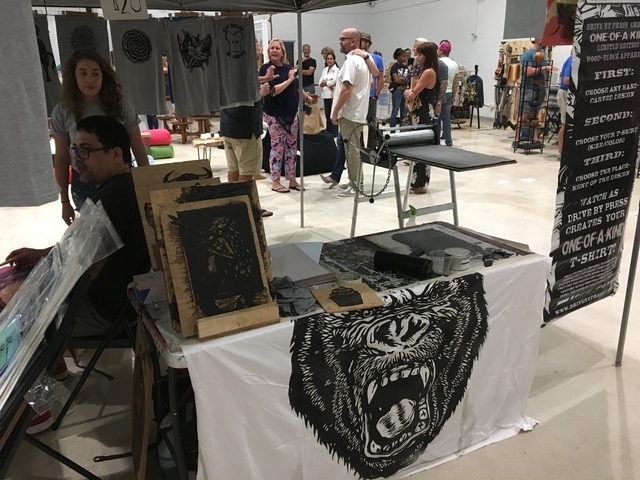 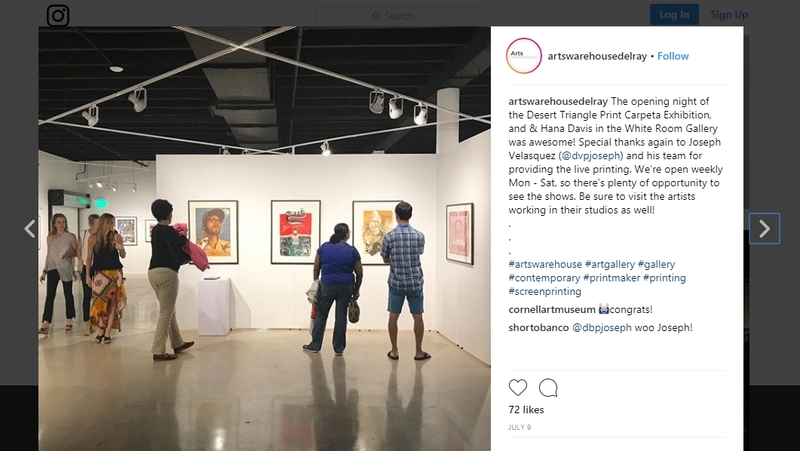 On August 3rd and 4th, Joseph Velaquez came back to see prints at the Warehouse Market art fair, in the Delray Arts Warehouse. The Desert Triangle exhibit was still up in the front gallery. 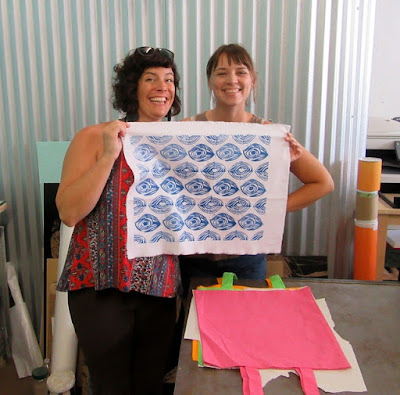 Tanya Rich and Krrrl took a fabric printing workshop with Sammi McLean, at IS Projects at Fat Village, in Fort Lauderdale. 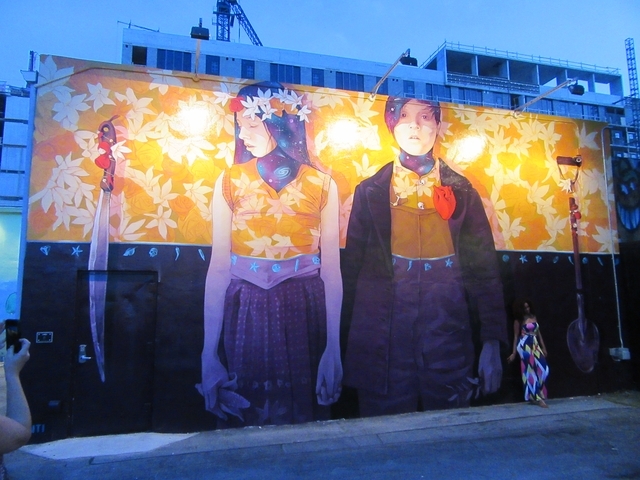 Wynwood Walls was buzzing on Saturday evening, July 7th, as the crowds enjoyed all the graffiti murals. 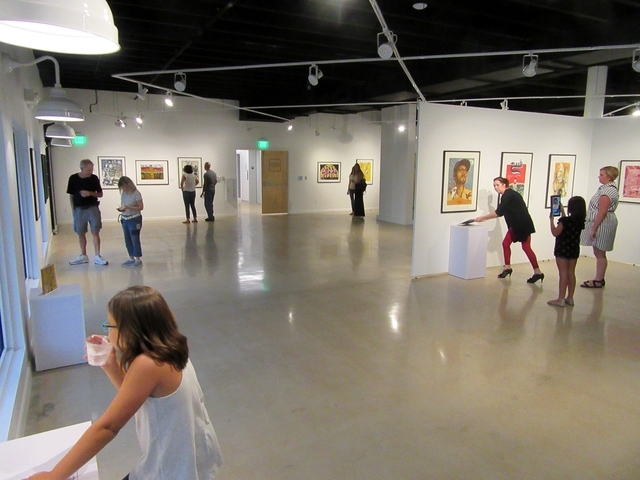 All art museums should be this busy. 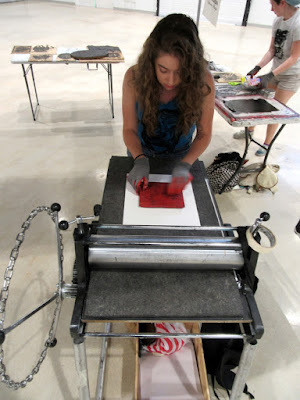 So close to Cuba, we flew down to Havana, July 9 - 13, to check out the printmaking and art down there. 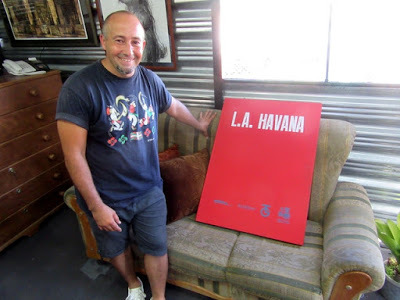 We bought prints at the famous Taller Experimental de Grafica, in Habana Viejo. 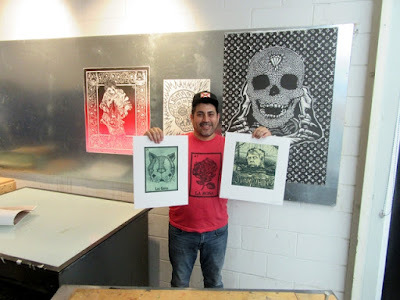 We bought Cuban prints to bring back to the United States. 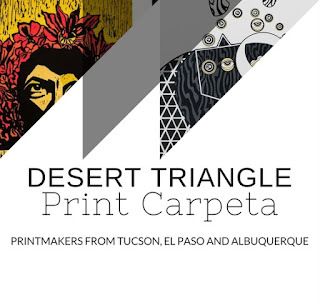 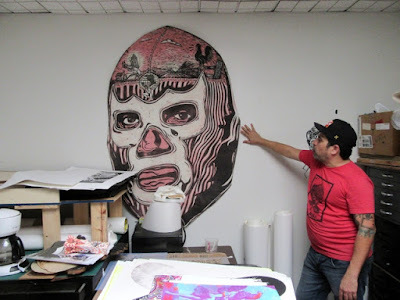 We participated in a printmaking workshop with master printmaker Octavio Irving (link goes to the Ambos Lados blog), former director of the Taller Experimental de Grafica . We signed up for his workshop through AirBnB. Octavio Irving also printed Tanya Rich's edition for the Ambos Lados International Print Exchange. 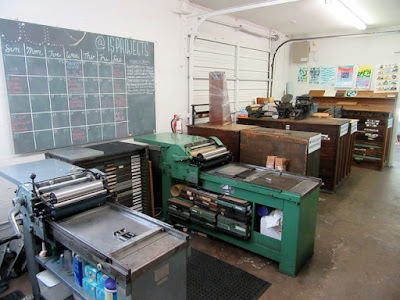 We took a tour given by Andy de Calzadilla of 6 artists studios -- we signed up for this great tour on AirBnB. 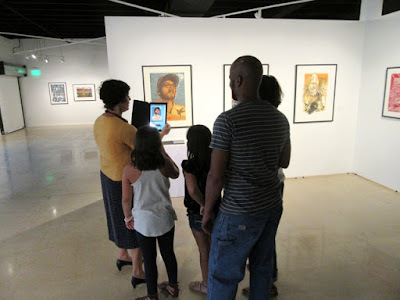 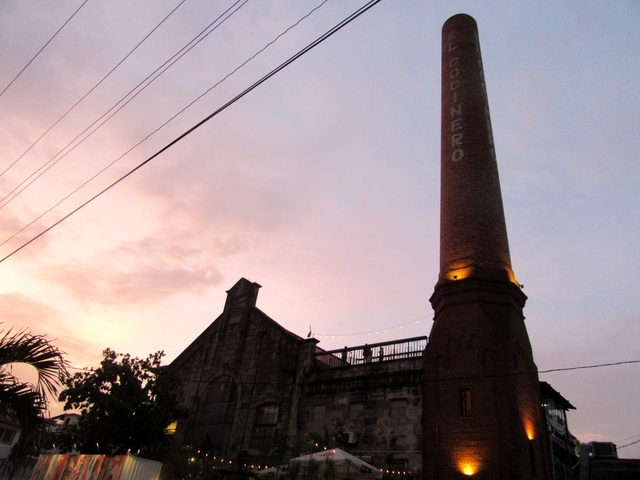 We went to the Fábrica de Arte Cubano on July 13. 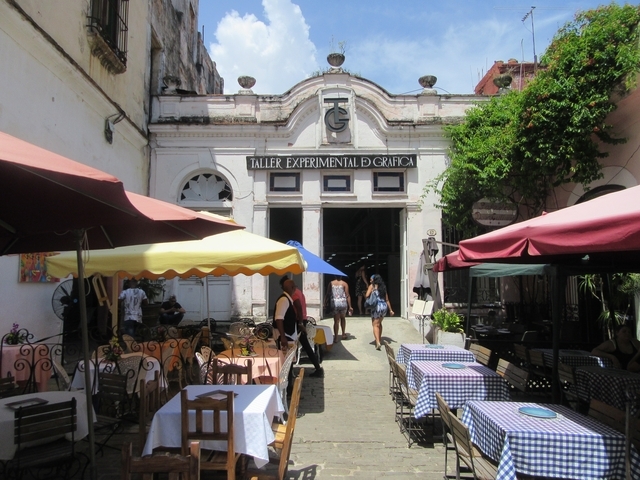 With galleries, discos, theaters, restaurants inside -- it was quiet impressive. 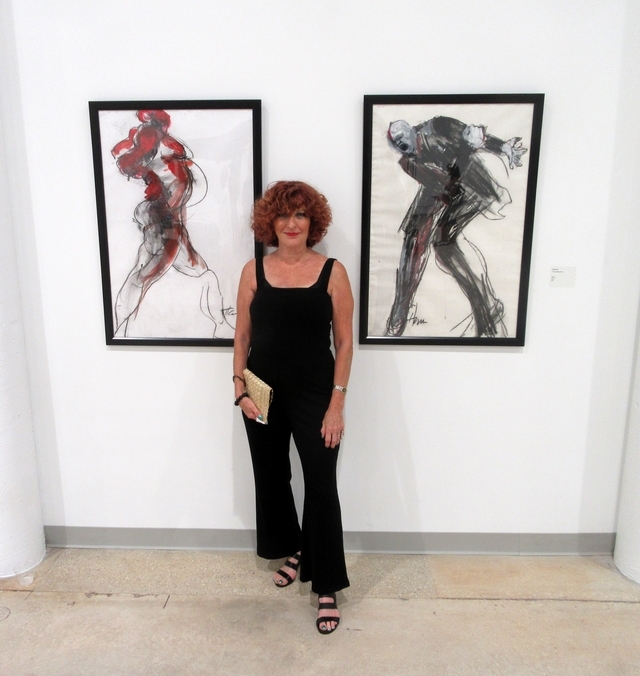 Delray, Boca Raton, Fort Lauderdale, Miami and Havana -- what a whole new wonderful art experience! 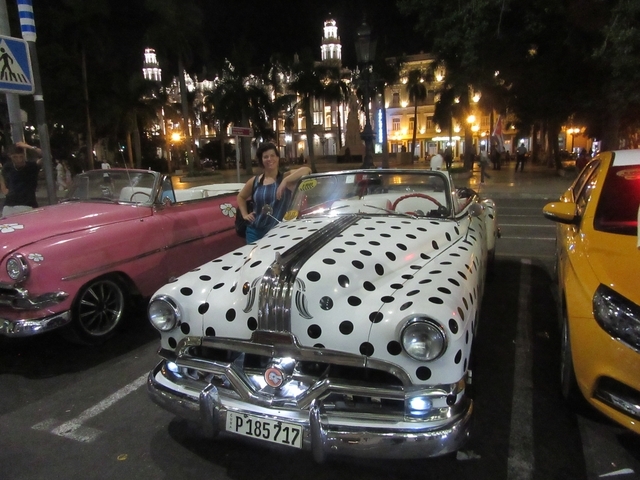 We went to Cuba under the "public performances, clinics, workshops, athletic and other competitions, and exhibitions" category of authorized travel. 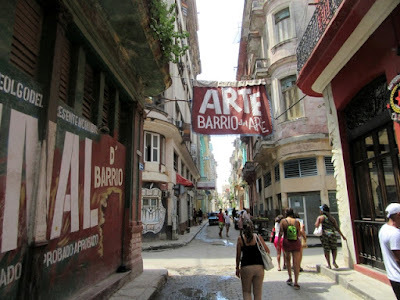 Perhaps this link explains travel to Cuba better. What is amazing is that we could not have traveled to Cuba when we conceived of the Desert Triangle Print Carpeta during Chalk the Block in 2014 -- according to this timeline, the US and Cuba restored diplomatic ties two months later, in December 2014, and things unfolded quickly since then. 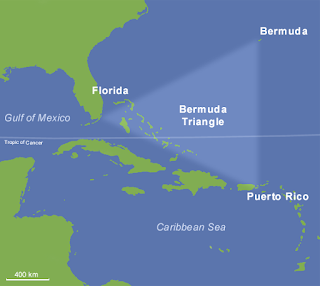 The Desert Triangle meets the Bermuda Triangle! 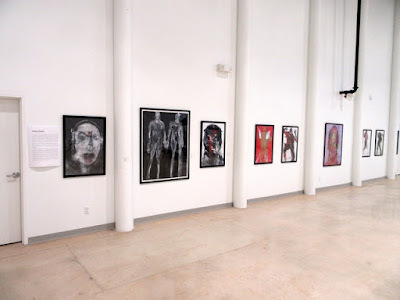 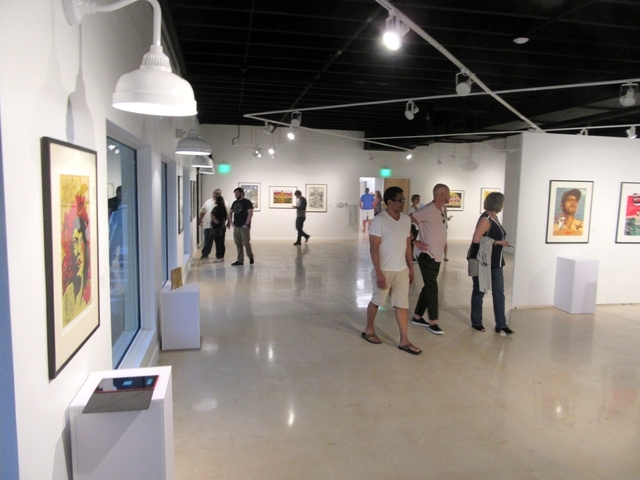 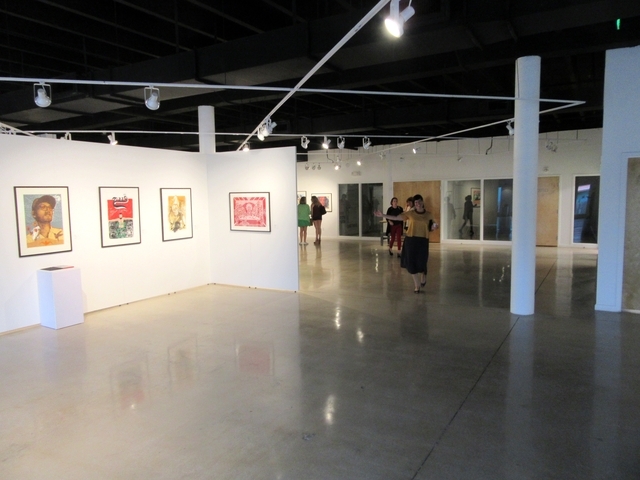 We had a great opening at the Delray Arts Warehouse, just north of Miami, on First Friday Artwalk, July 6th. The show runs until August 11th 2018. 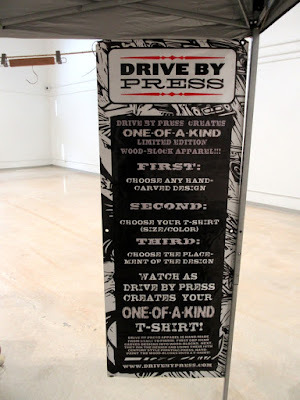 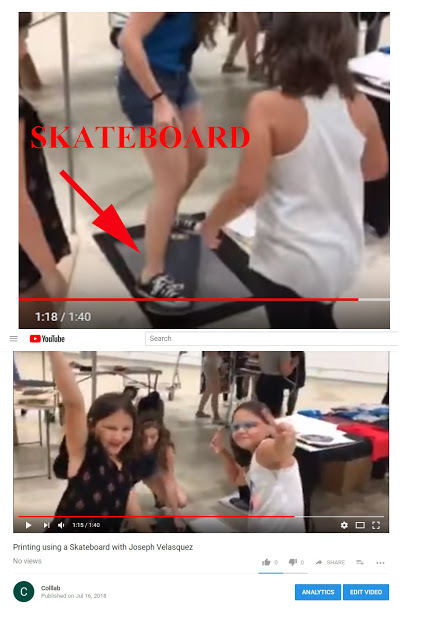 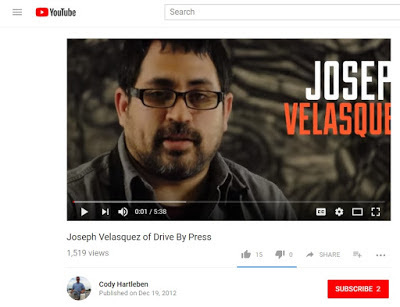 Joseph Velasquez, co-founder of Drive By Press, printed paper and t-shirts during our opening night, using a skateboard! 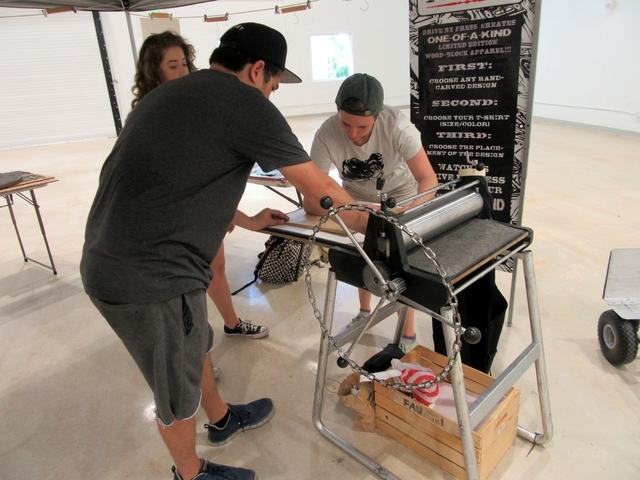 This was the first public skateboard printing event. 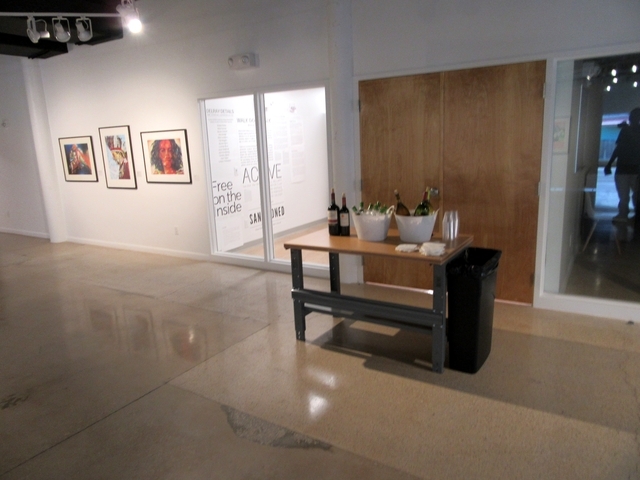 A big thanks to Joseph Velasquez and his crew for turning it up on our opening night! Later Joseph took us on a tour of his studio at FAU (Florida Atlantic University), where he is a printmaking professor. 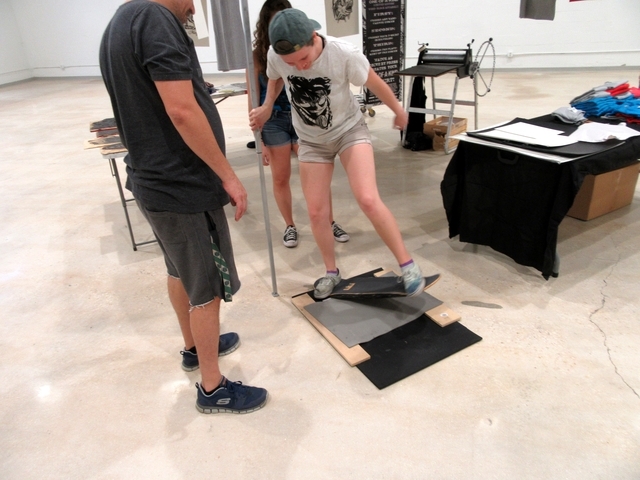 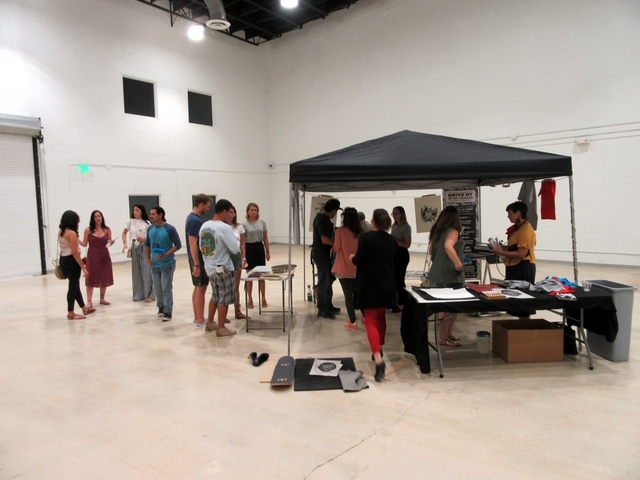 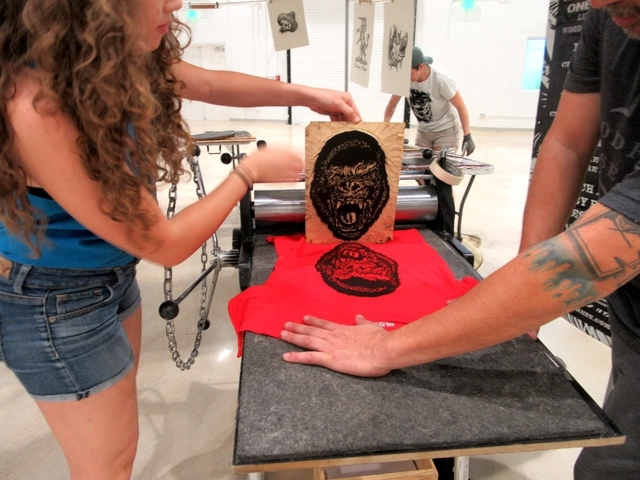 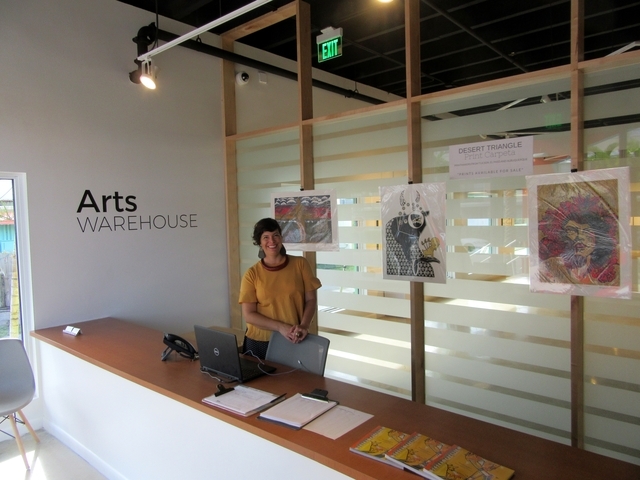 Later, on July 21st, Joseph Velasquez returned to the Arts Warehouse in Delray to give a printmaking workshop! 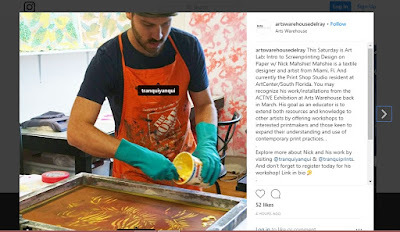 Also there is another printmaking workshop with Nick Mahshie during our exhibition at the Arts Warehouse -- Screenprinting Design on Paper, on July 28th.